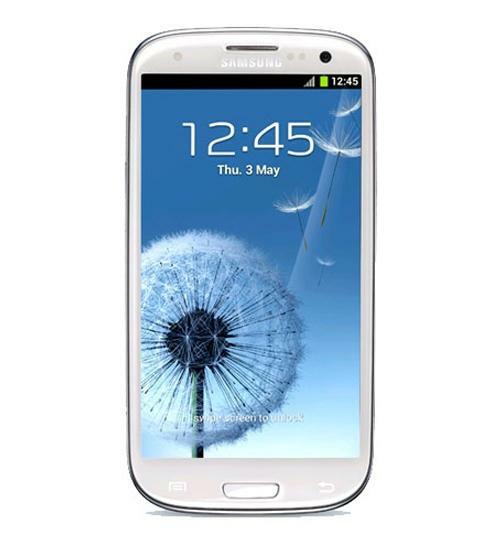 The Samsung Galaxy S III is a high-end, touch screen Android smartphone featuring an 8 megapixel primary camera, 1.9 megapixel front facing camera, full HD video capture and is capable of 4G data speeds. The slim Samsung Galaxy S III has a huge 4.8 inch touch display and features NFC, which lets you use your smartphone to make payments. Access thousands of Android apps with the Samsung Galaxy S III. 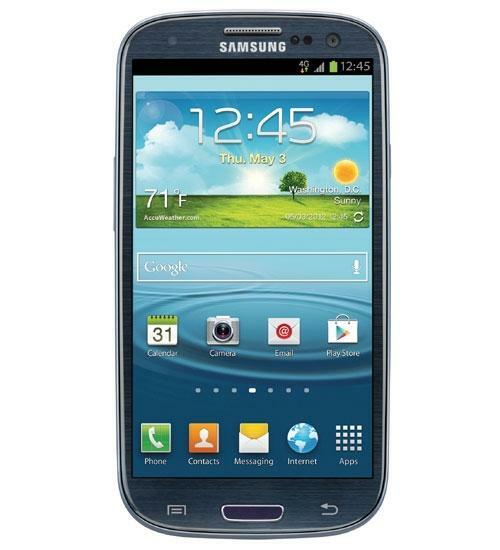 Treated with Liquipel's invisible super hydrophobic nano-coating, this Samsung Galaxy S III for Verizon Wireless is Watersafe . Without the added bulk of a case, Liquipel protects from the occasional splash from a spilled beverage or an unfortunate drop in the sink or toilet. In this video, Scott Lewis shows you why you want this Wirefly exclusive pretreated Galaxy S III. For a limited time, you will receive a free protective flip cover with your purchase of the very popular Samsung Galaxy S III from Wirefly. The Samsung branded flip cover is a $40 value that you get for free when you purchase the GS3 from Wirefly. Wirefly wanted to give the Google Nexus 4 a shot at the reigning Schmackdown Champion, Samsung Galaxy S III. Who is left standing in the Schmackdown arena after this epic battle? Does the Nexus 4's quad-core processor give it an advantage over the dual-core processor of the Galaxy S III? Watch the on-camera Quadrant Standard & AnTuTu benchmarks to see which one wins Round 2, which focuses on the phone specs and benchmarks. Round 3 compares the 8MP rear cameras in the Nexus 4 and the GS3. Check out the sample pictures and compare the cameras for yourself. You will even get to see a sample from the new Photo Sphere feature of the Google Nexus 4. One of the most popular Smartphones in the world takes on a top contender in this Wirefly Schmackdown, a comparison video review, between the Samsung Galaxy S III and the DROID DNA by HTC. Does the DROID DNA's quad-core processor give it an advantage over the dual-core processor of the Galaxy S III? Watch the on-camera Quadrant Standard benchmark to see which one wins Round 2, which focuses on the phone specs and benchmarks. Round 3 compares the 8MP rear cameras in the DNA and the GS3. Check out the sample pictures and compare the cameras for yourself. See how the Motorola DROID RAZR Maxx HD compares to one of the best Android-Powered Smartphones on the market today, the Galaxy S III by Samsung. Wirefly's Scott Lewis takes you through this 3 Round Smartphone Review Schmackdown between the DROID RAZR Maxx HD and the Samsung Galaxy S III. He will start the review out by explaining the differences between the multiple versions that are available for each of these Smartphones. In Round 1, Scott will show take you through the design aspects of the RAZR Maxx HD and the GS3. You will get to see the good and the bad of the design of each phone. Both of these phones have good cameras, but in Round 2 he will show photo samples from each one side-by-side, so you can compare the differences for yourself. In Round 3, you will get a rundown of the specs and see some benchmark results from the RAZR Maxx HD and the Galaxy S III. 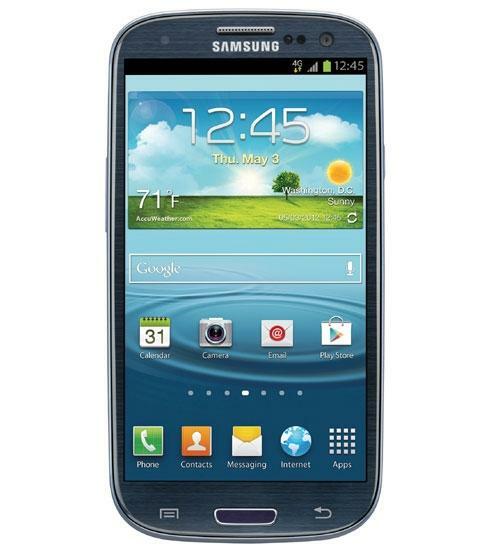 See what comes in the standard retail package of the Samsung Galaxy S III for Sprint when you order from Wirefly.com. The Galaxy S III is a top of the line smartphone that has all of the bells and whistles that you come to expect in the Galaxy S line of smartphones. Take a look at the Android 4.0.4 operating system and see under the back cover in this unboxing review video. 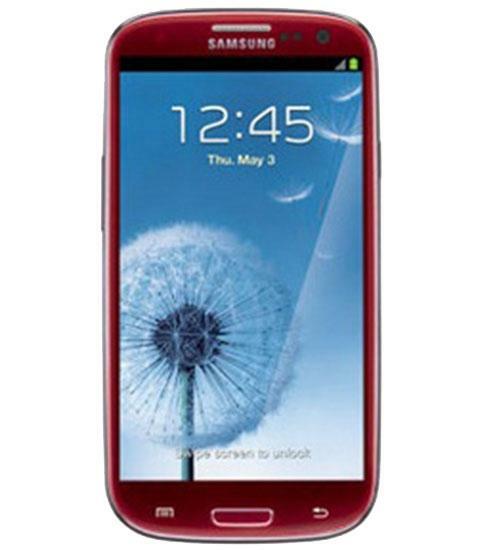 The Samsung Galaxy S III for T-Mobile is a top of the line smartphone that has great looks and great function. In this Smartphone Review you will get to get up close and personal with the hottest smartphone on the market today. Take a tour around the Galaxy S III and see the latest Android 4.0 operating system. You will also see how the Galaxy S III stands up to the competition in some benchmark testing.